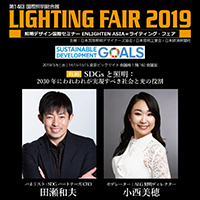 “Lighting Fair 2019” will be held on March 5 to March 8 at the Tokyo Big Sight. 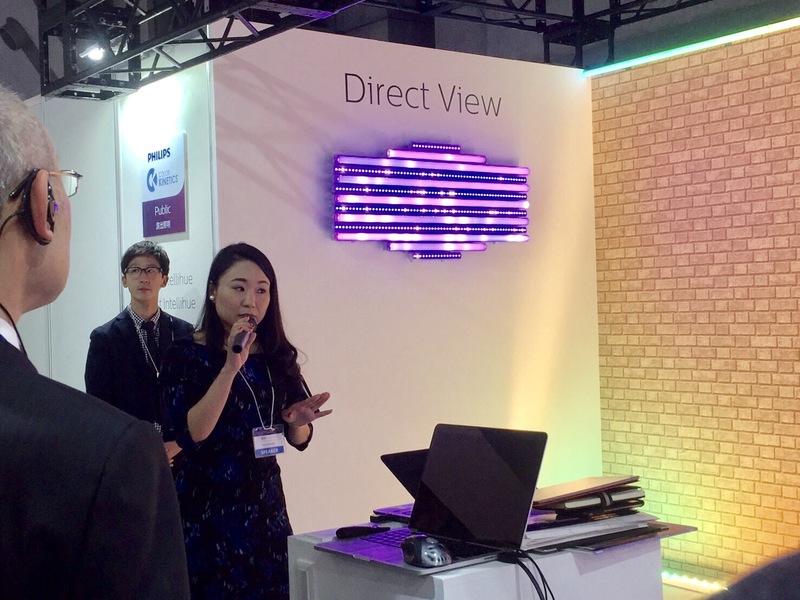 Miho Konishi, ALG’s Lighting Director, will give a seminar as moderator in the event. As a panelist of the seminar, we have invited Mr.Kazuo Tase, President and CEO at SDG Partners, Inc. They will give a lecture on “SDGs and Lighting: A world we hope to achieve in 2030 and the role of lighting“. SDGs mean “the Sustainable Development Goals” where UN ratified, the goals; the mankind should jointly achieve regardless of developed or undeveloped nations. These goals stated in SDGs will be a new target that all forms of organization or nation should achieve by 2030. (Please see “ALG’ｓattempt toward the goals set by SDGs” relates to our Company Vision and Commitment). The session will discuss the role of lighting in SDGs, with an emphasis on the linkage between various social agenda. In addition, “Lighting Guided Tour” will introduce highlight of the exhibition from viewpoint of the lighting designer. 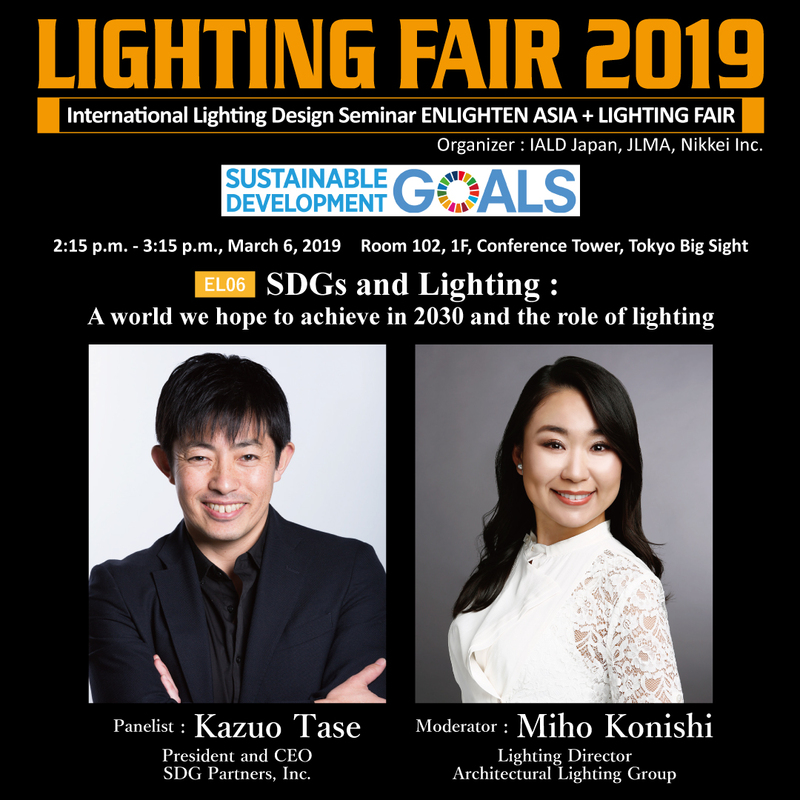 Organizers: IALD Japan, JLMA, Nikkei Inc.
Panelist : Kazuo Tase, President & CEO, SDG Partners, Inc.
⇒Please see the PDF for detailed profile. ※Please register first. For an application, visit the HP of International Lighting Design Seminar. Have the entrance fee (JPY3,000 (tax included)) waived by pre-registering on the Official Website. ※Please register first. 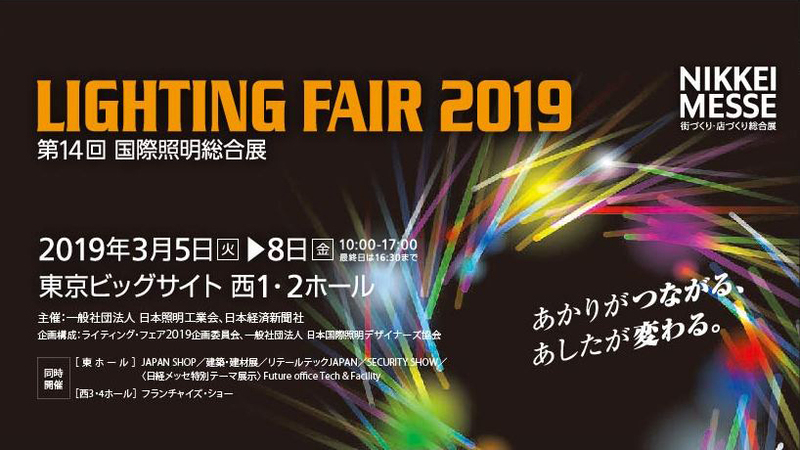 For an application, visit the HP of LIGHTING FAIR 2019.